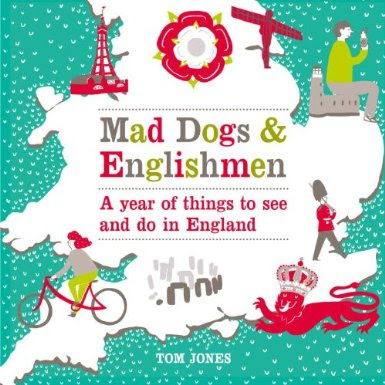 Tom's Britain is a website about interesting things to see and do in Britain created by writer and researcher Tom Jones. 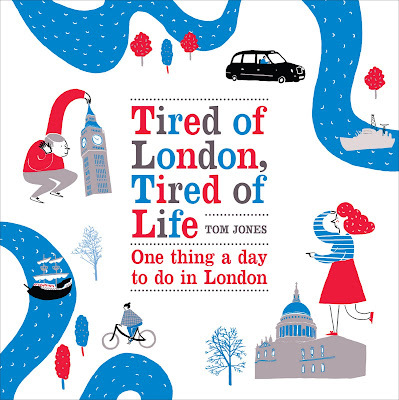 Tom has been writing regularly on the internet since October 2008, and is the creator of the Tired of London, Tired of Life website, and is the author of three books: Tired of London, Tired of Life: One Thing A Day To Do in London, Mad Dogs and Englishmen: A Year of Things to See and Do in England and 'London, The Weekends Start Here: Fifty-two Weekends of Things to See and Do'. 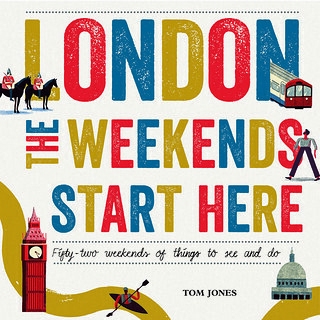 Tom was born near Stroud in the south Cotswolds, and is the son of two shopkeepers. He is happiest when discovering new things to do and believes it is important to make the most of where you live. 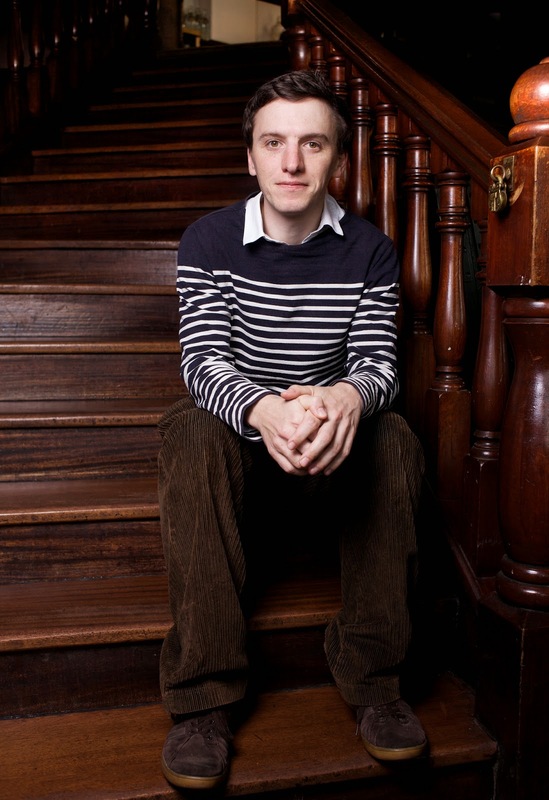 His favourite pub is the Woolpack at Slad in Gloucestershire, and his favourite place in London is 19 Princelet Street.